Pulling together your dream wedding can be a little tricky at times. I realised this when I found myself needing to pick out wedding stationery for our save the dates before we'd decided on our colour theme. Please tell me I'm not the only one who felt a little overwhelmed at having to do that? 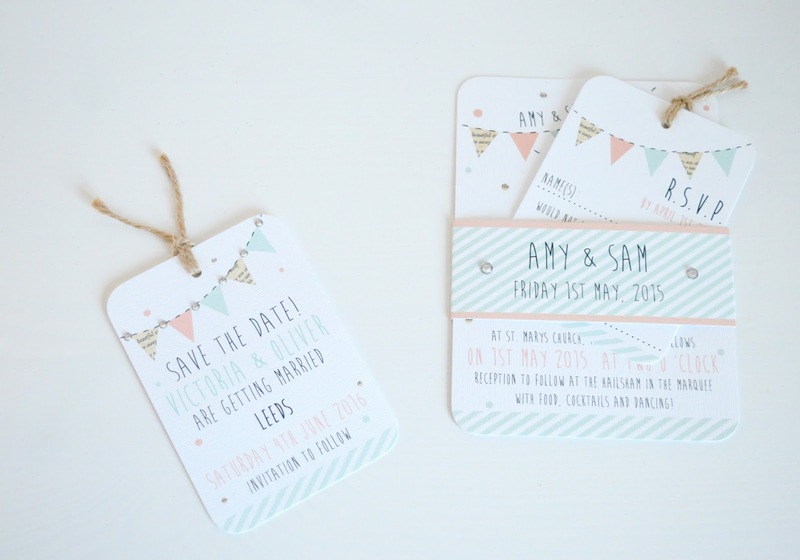 Luckily, although we hadn't quite decided on colours, we knew that we wanted a casual country affair without any stuffiness or too many stale traditions and when we stumbled across Norma and Dorothy, creators of the most beautiful rustic wedding stationery our job suddenly became a lot easier. 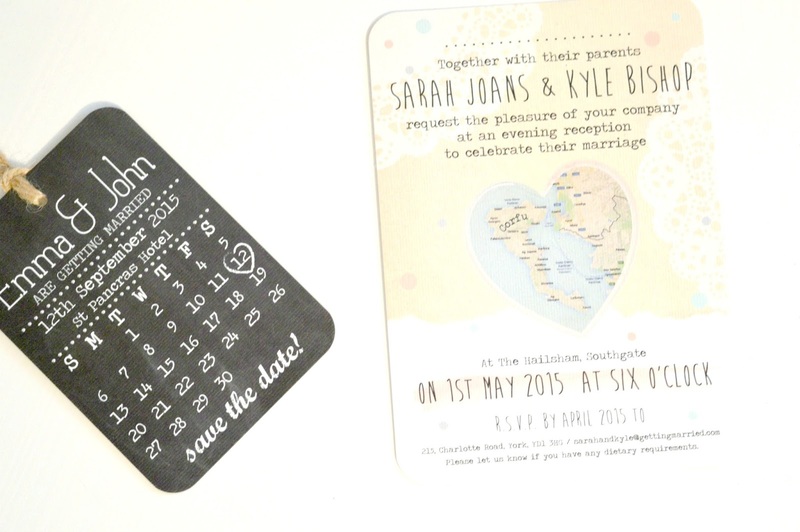 From beautifully detailed Save the Dates to Invitation Bundles, Place Cards and Seating Plans, Norma and Dorothy have everything covered in designs so beautiful the colours and style of your wedding naturally follows. There are colours, styles and patterns to suit everyone and I couldn't resist ordering more than a few sample packs to obsess over as we tried to pick what design to go for. I've since kept them all, not just so I could photograph them to show you how stunning they are, but also because I just love looking at them all! The beautiful hand crafted designs at Norma and Dorothy are created by a very talented team of seven in the North West and I wouldn't hesitate in recommending them if you're going for a rustic country wedding like us. You can order a free sample pack here - I'm convinced you'll be as obsessed as me! Ooooh very pretty. :-) how is everything else coming together Chloe? Oooh. 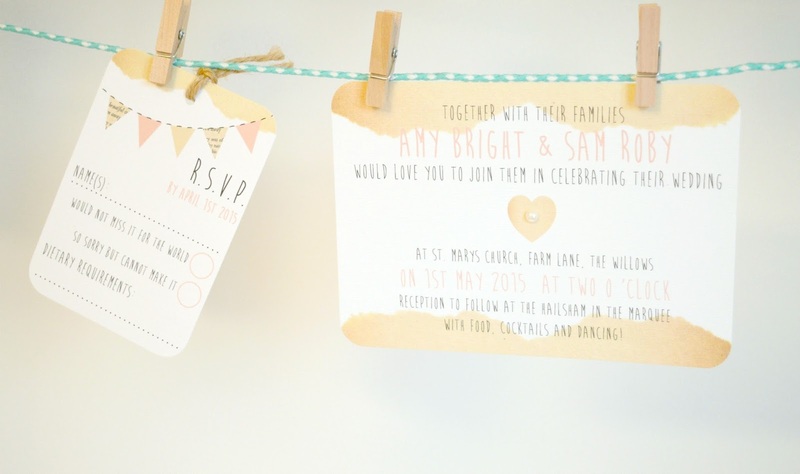 Love the look of these :-) These designs are similar to what I had in mind for ours, only I'm fancying something a little more rustic, but these are amazing! I love them :-) Good luck with your planning lovely! How gorgeous, always nice to support small businesses too!